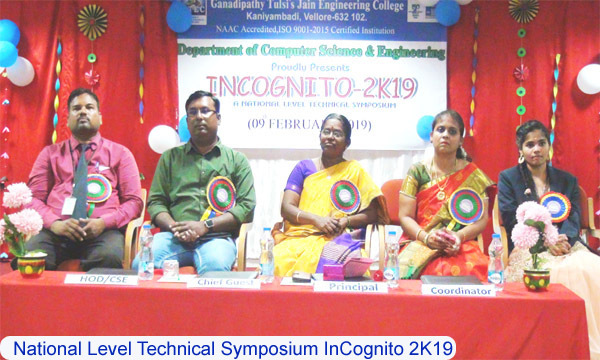 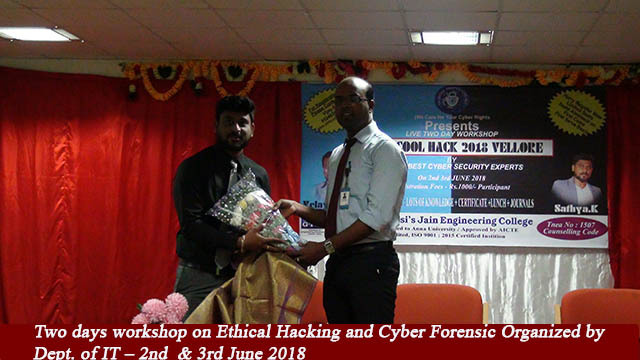 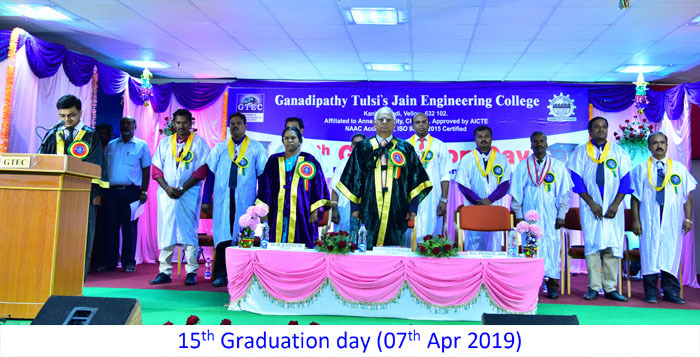 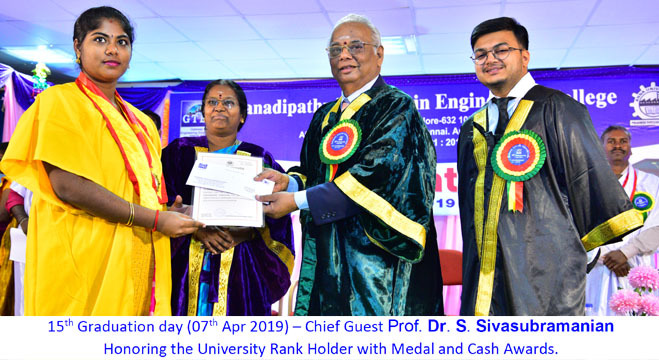 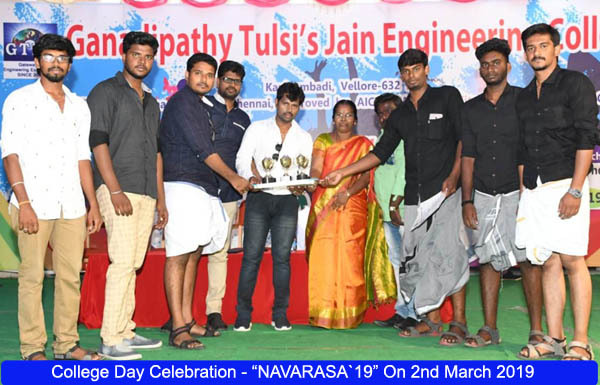 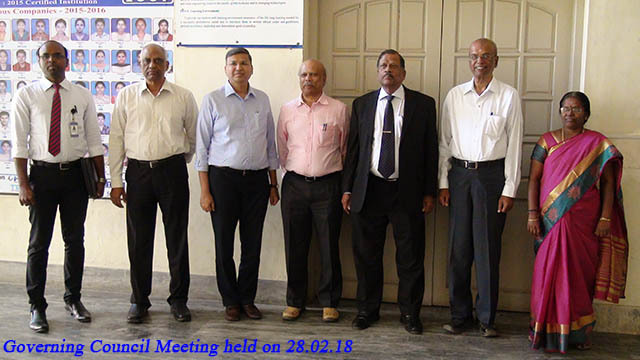 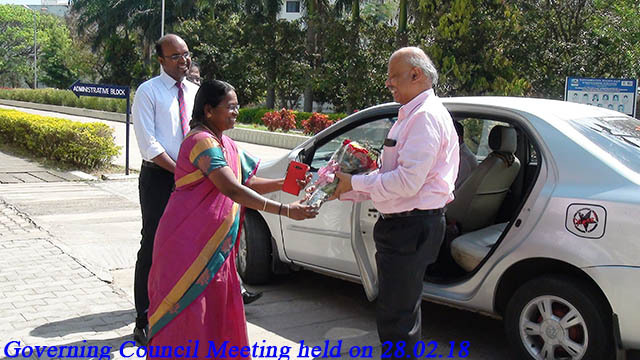 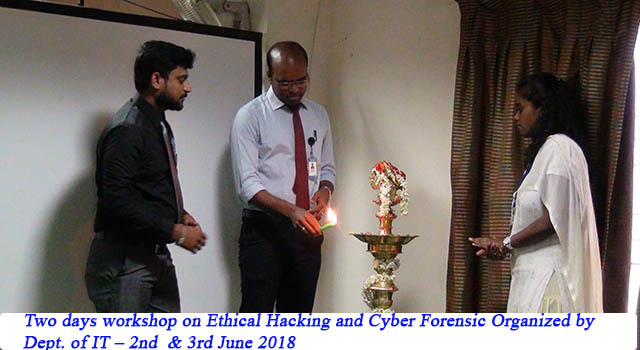 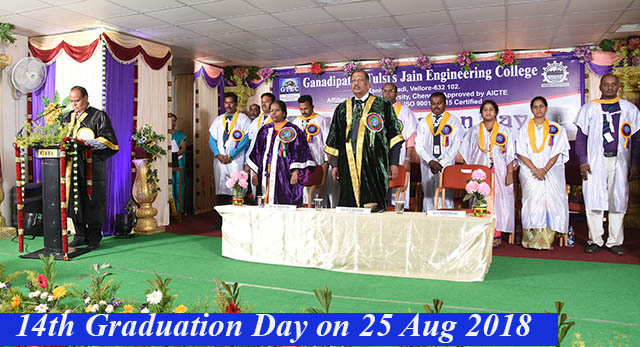 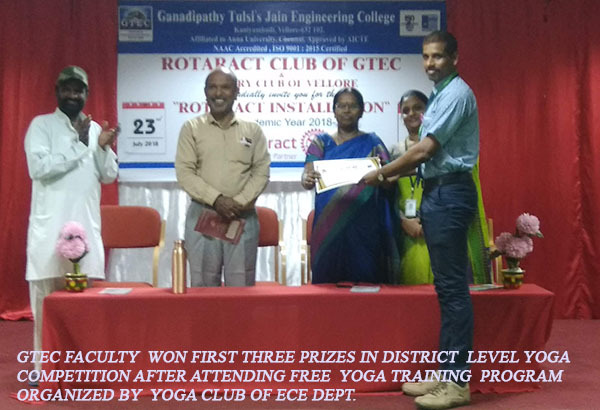 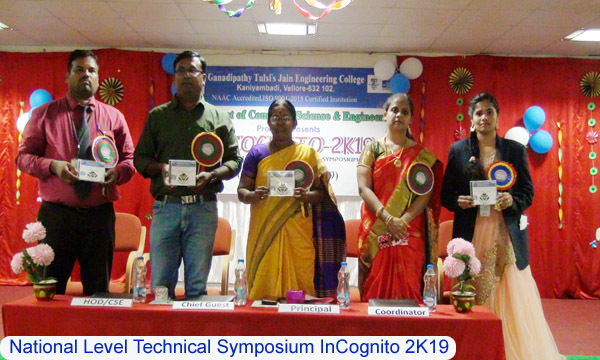 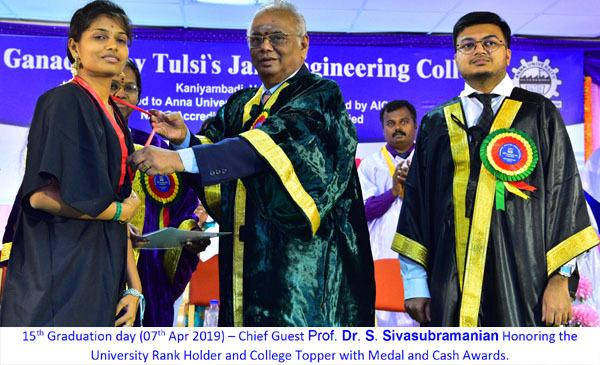 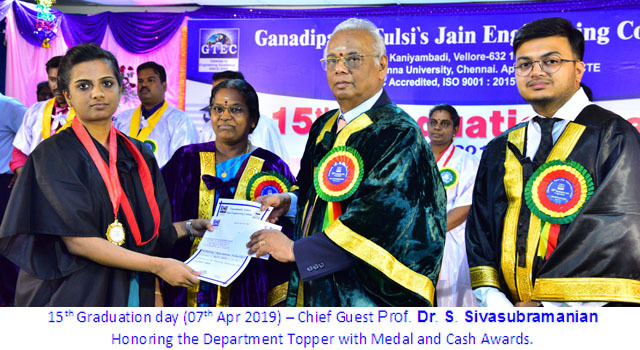 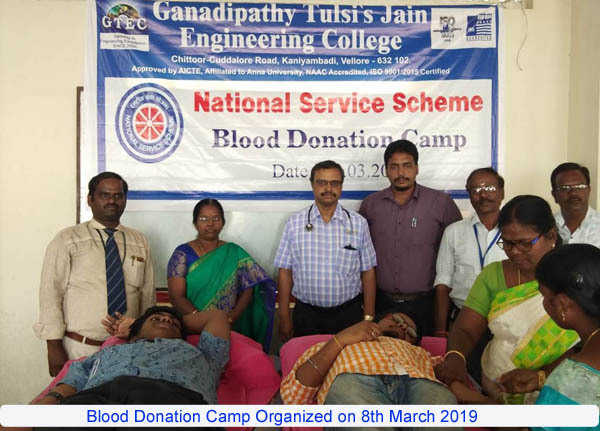 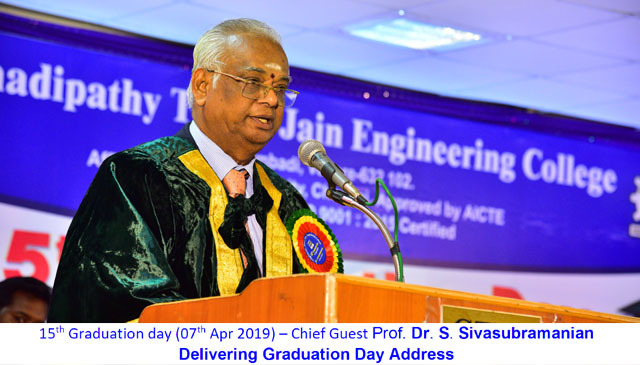 Ganadipathy Tulsi's Jain Engineering College (GTEC) is a World Class Technical Institution and aims to achieve global identity through its innovative methods and strenuous efforts for the betterment of the students community. 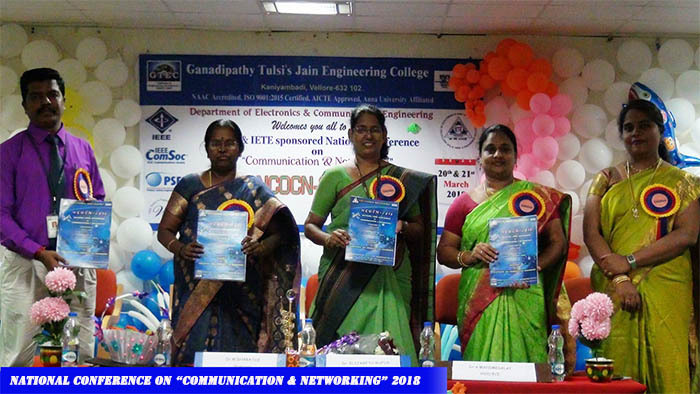 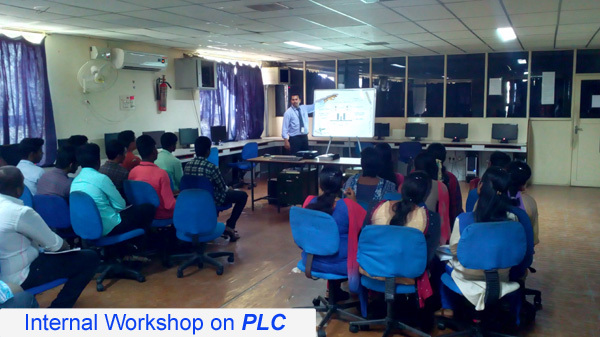 GTEC is a co-educational institution and was started in the year 2000-2001. 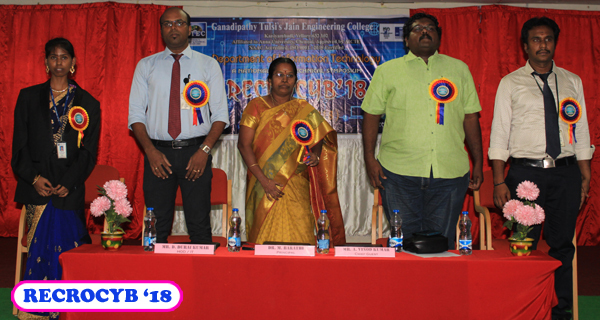 GTEC offers Under Graduate and Post Graduate programmes. 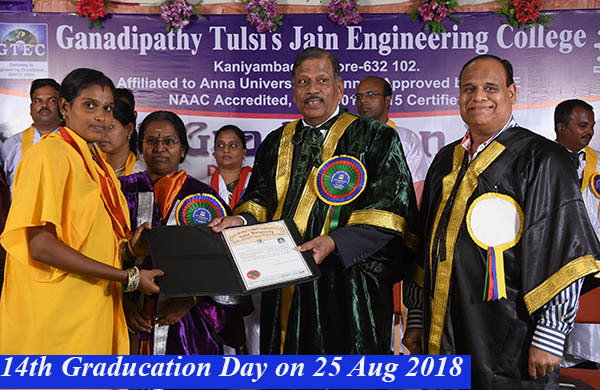 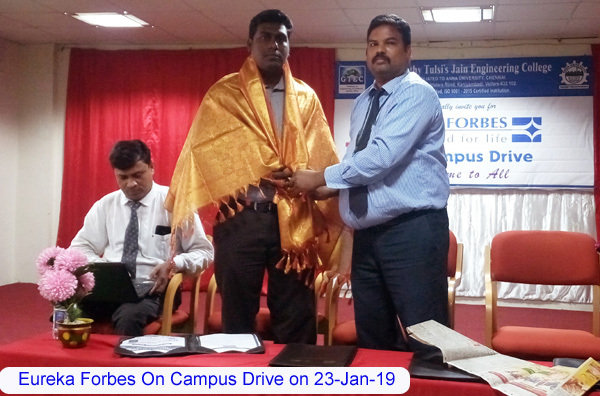 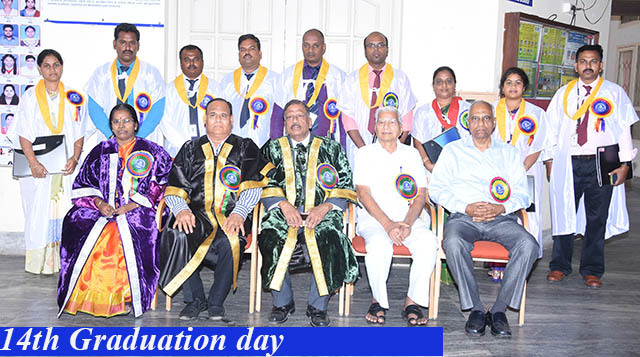 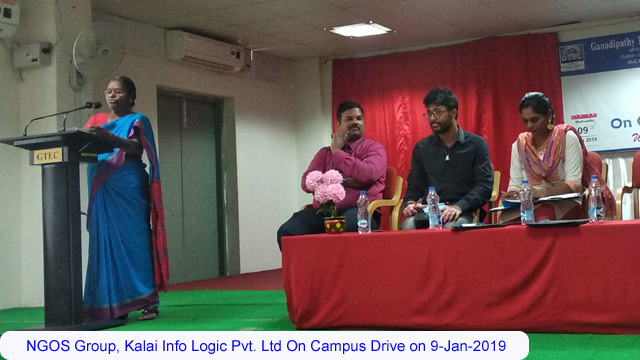 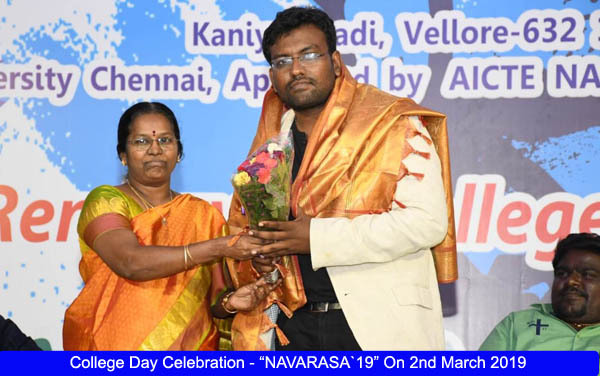 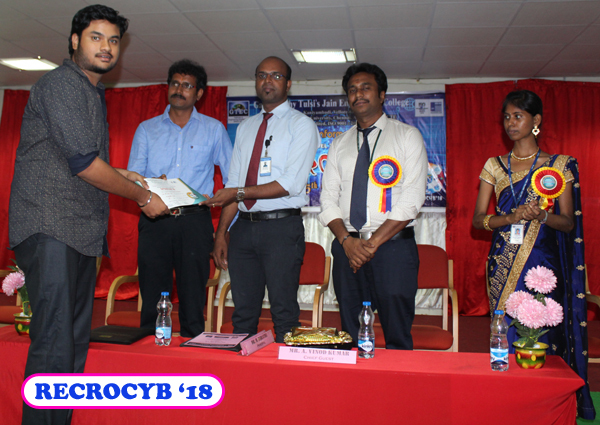 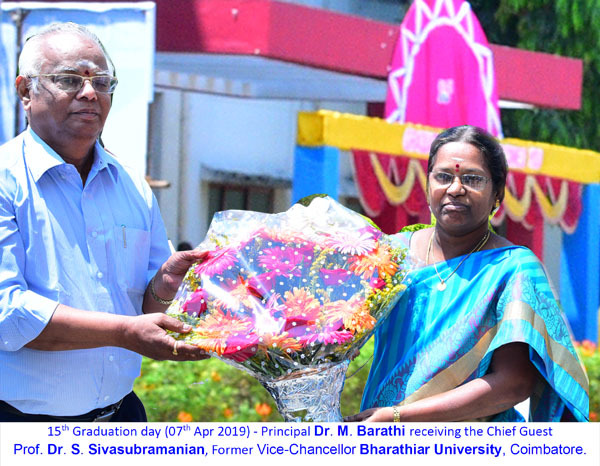 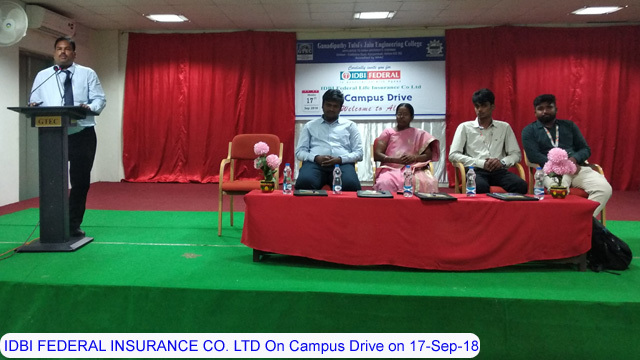 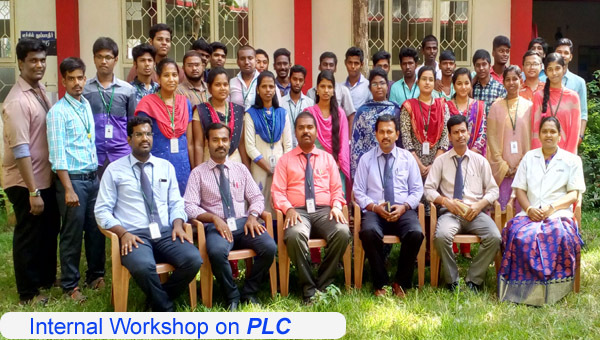 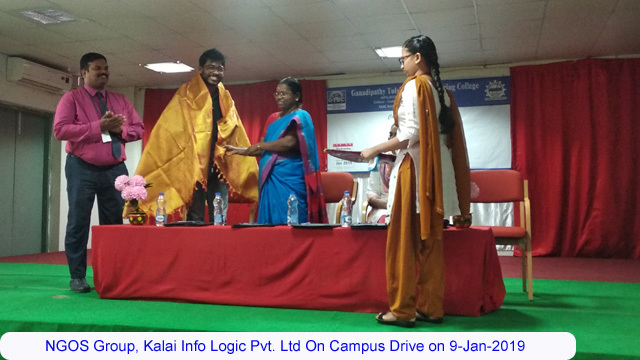 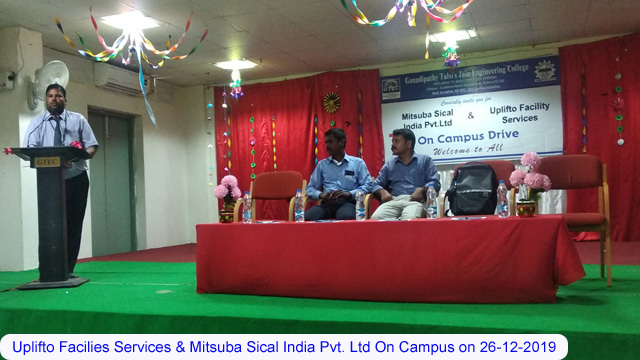 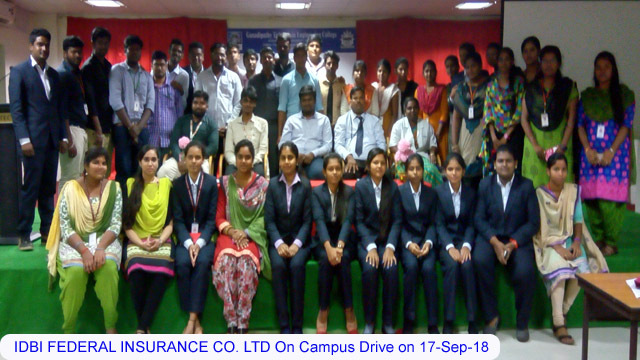 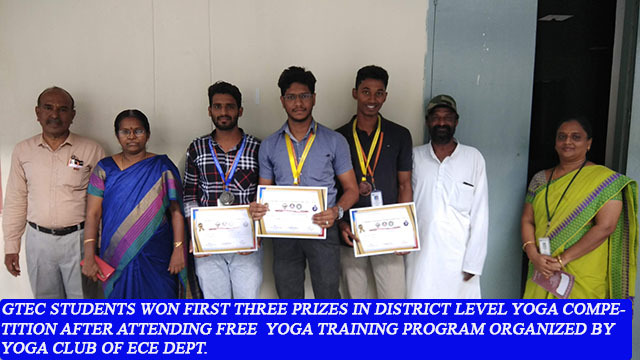 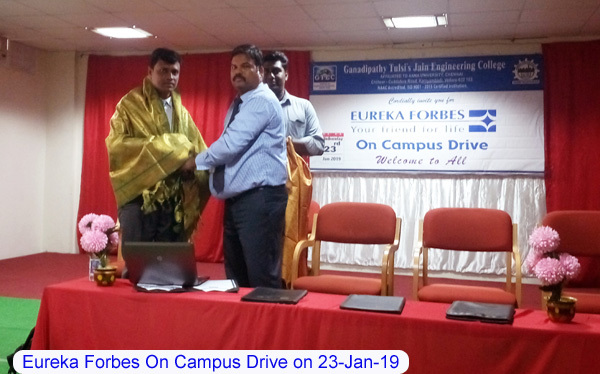 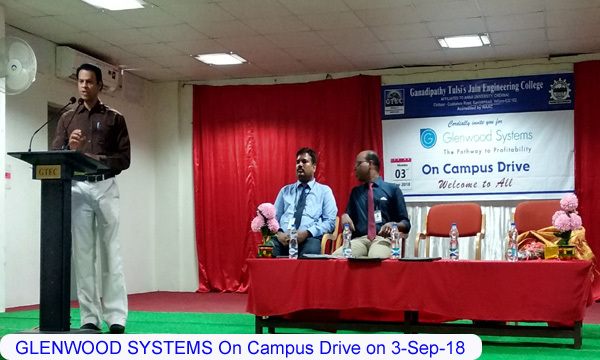 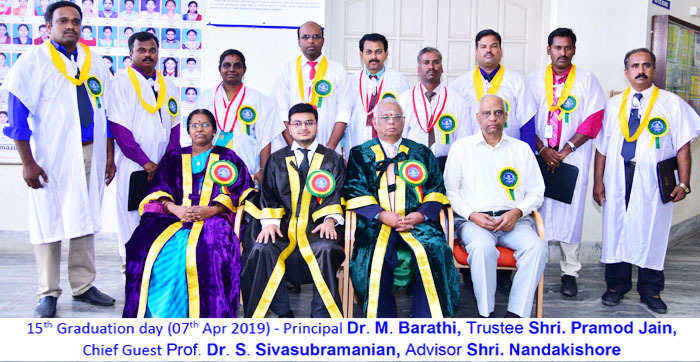 The campus is located 15km from Katpadi Railway Station and 12km from Vellore city towards Thiruvannamalai in Tamilnadu, India.